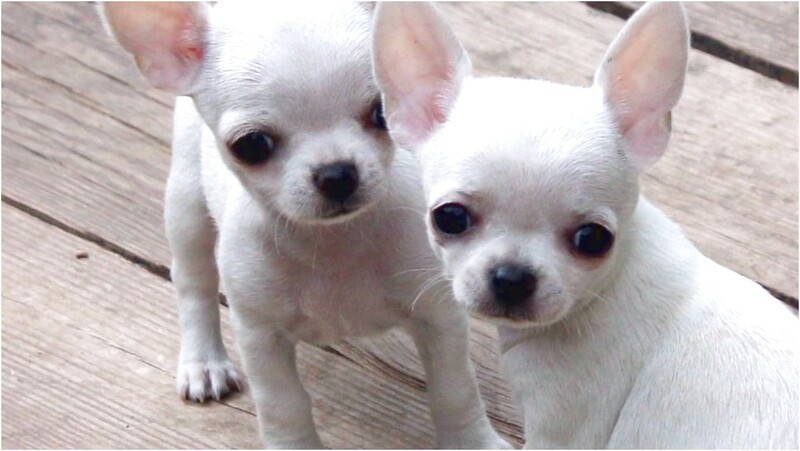 Another little trick I've learned that helps to potty–train a Chihuahua is to always. https://www.cesarsway.com/dog-training/housebreaking-issues/housebreaking. Step 2: For the first two weeks, take your Chihuahua out every 60 minutes, after every meal and as soon as you let them out of their crate. Do not let them come back in the house until they go to the bathroom, even if it's just the littlest amount. Then from week's two to four, every 90 minutes. In addition, it is a myth that a dog will not go to the bathroom near the area in which he eats. Puppies have very little ability to hold their needs and even an adult .